Well, I started in on the project today. Took off the seat cover and foam. I'll need both if someone could direct me to a source? Removed the gas tank, lines, filter for cleaning/ replacement. Took off the shift plate and vacuumed all around in there. 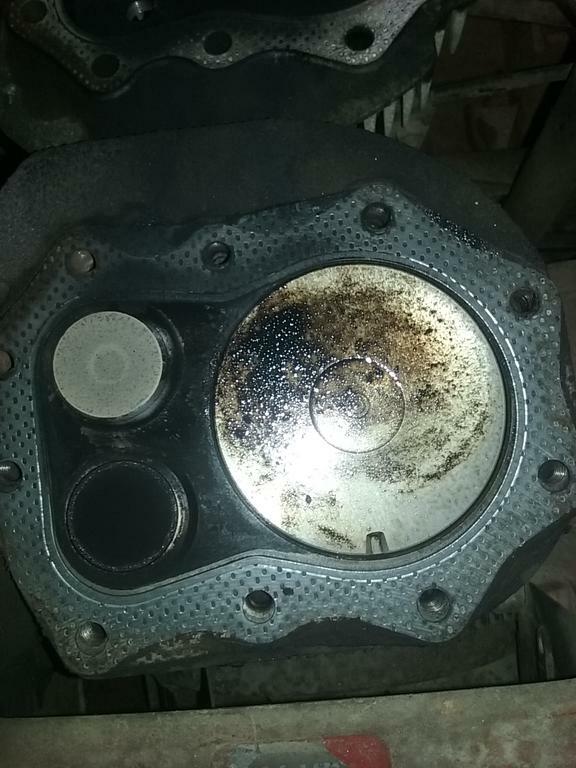 I got the engine side cover mostly off... but... how do you remove the fan shield? Tips or tricks? The phillips head screws are not wanting to move, I did spray them with Kroil. 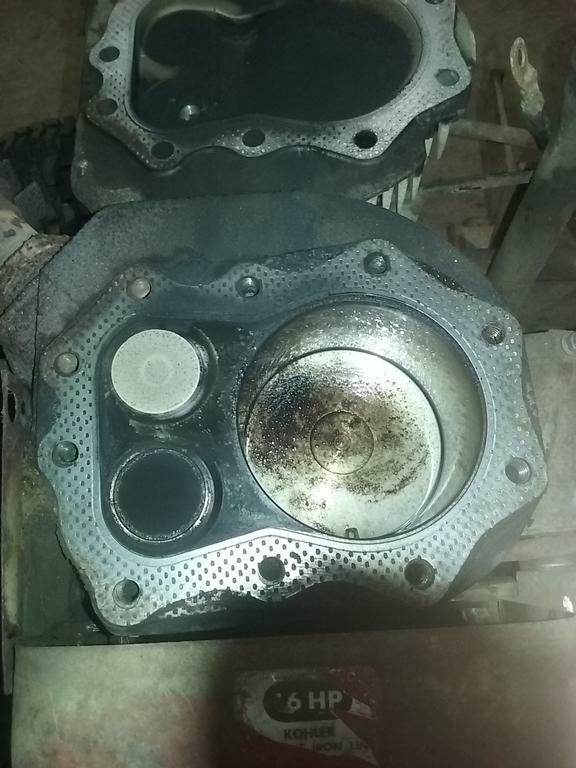 Took the cylinder head off so I can replace the gasket and resurface the head.... It looks good to me but more expertise is Always appreciated ! The shift plate is damaged at the ends due to the shifter being WAY out of adjustment for Many years. Hopefully I can adjust or fix the extra play. 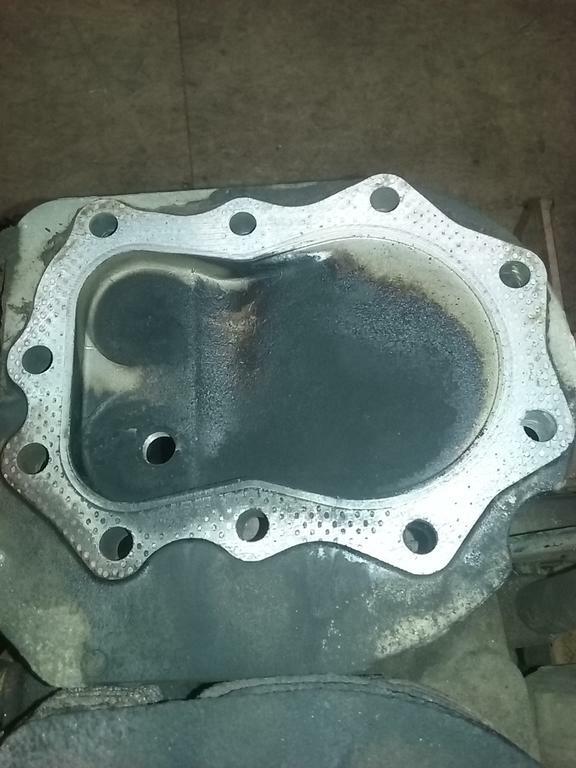 Great start on your project Eric, I should be over at the shop working on mine instead of here at the house on RedSquare looking at everyone else's. Looking forward to seeing more as you move along. I see you used the term restomodification in the title, what exactly are your plans for this tractor? 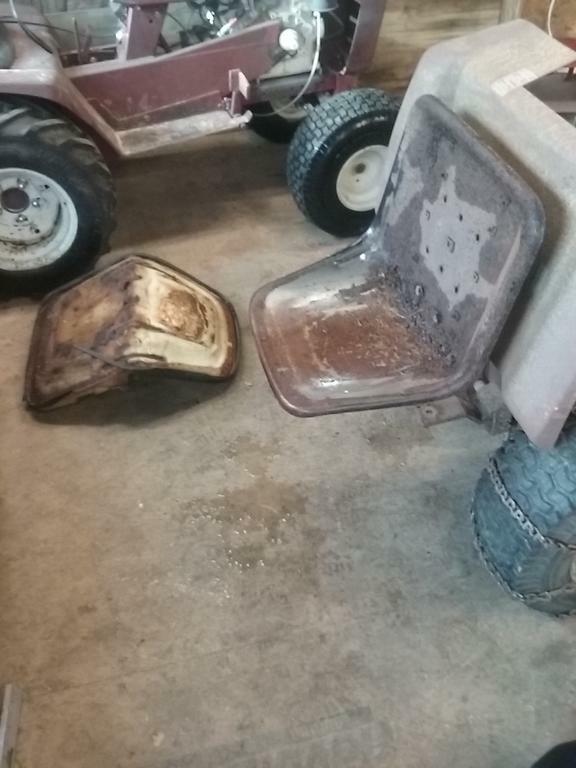 what exactly are your plans for this tractor? Well first let me just put a disclaimer here and say that due to the fact that I am a human male I change my mind A LOT. I have tractors that are here to Work, at least for now. My plan is to get it running and working and moving heavy stuff like the B80 and see where we go from there. Probably will put the big tires from the other rig on this one. Other than that ??? Wing it !! 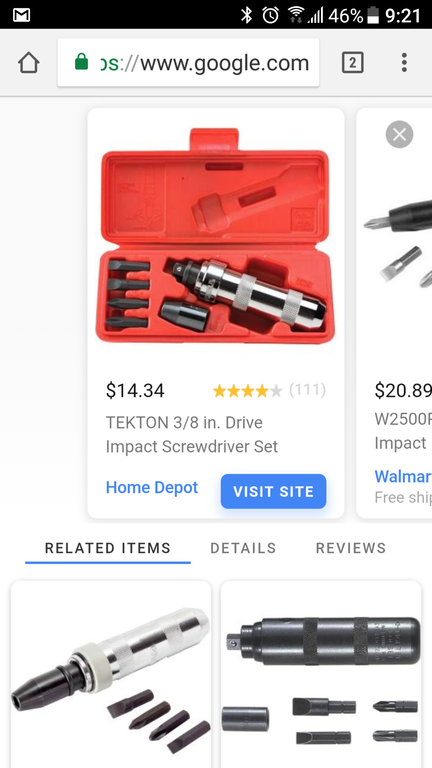 Eric, try an "impact screwdriver", if you've ever been around dirt bikes (motorcycles period) you'll know what I mean those screws get galled up in the aluminum, that will help you get those engine tin screws out, Jeff. remove the fan shield? Tips or tricks? 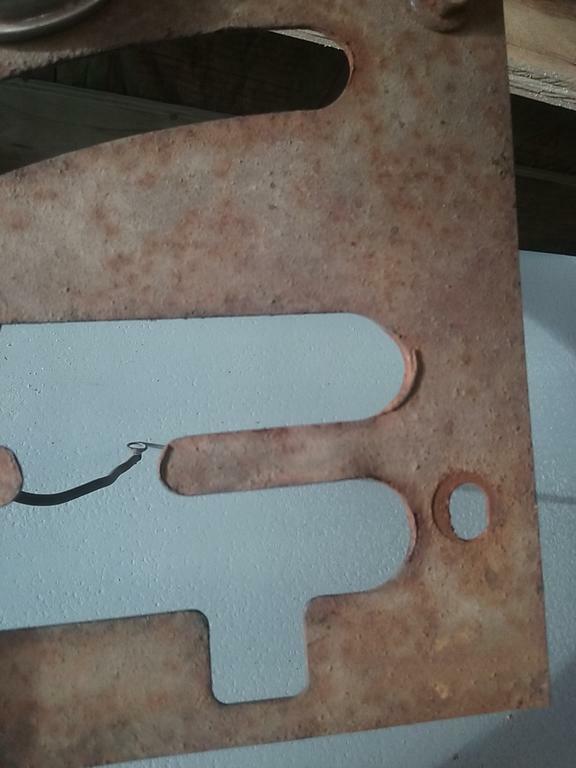 The phillips head screws are not wanting to move, I did spray them with Kroil. Use a Hand Impact Screwdriver and begin by going clockwise (tightening) Then counterclockwise, clockwise, counterclockwise....Apply more Kroil, let it work and repeat. This may prevent the screws from breaking. 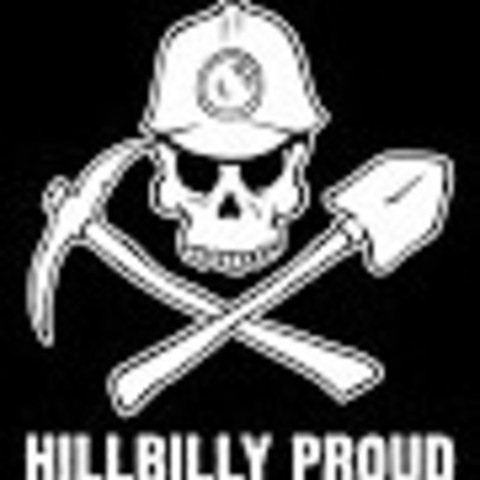 Seems the @WVHillbilly520H types faster than me. @ebinmaine Eric if you are going to be at the BIG SHOW you can pick pieces to help with your project. 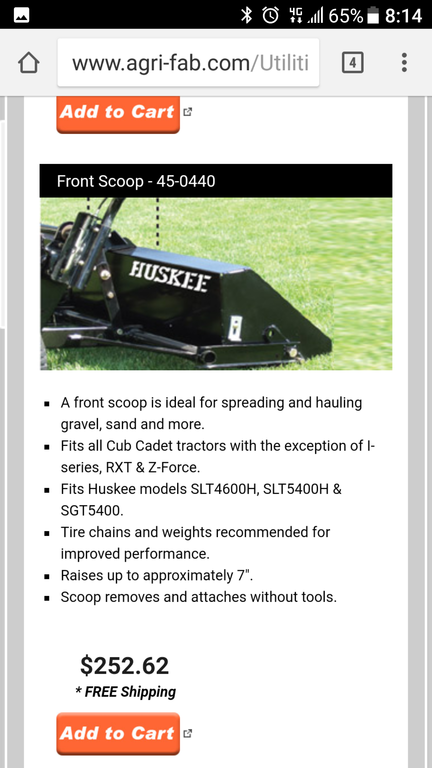 Have you gotten beyond the thinking stage on the modified plow ? 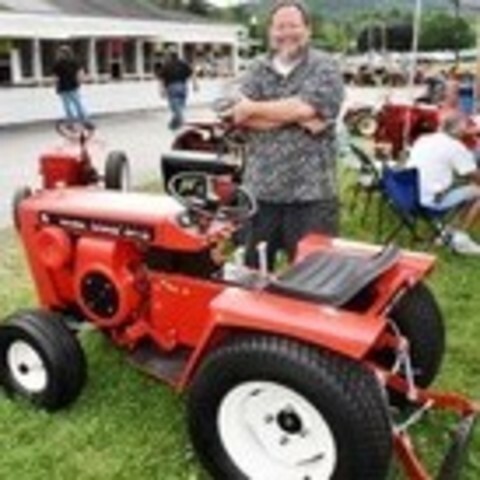 I did the same tractor 2 years ago. 1974 C160 hydro. 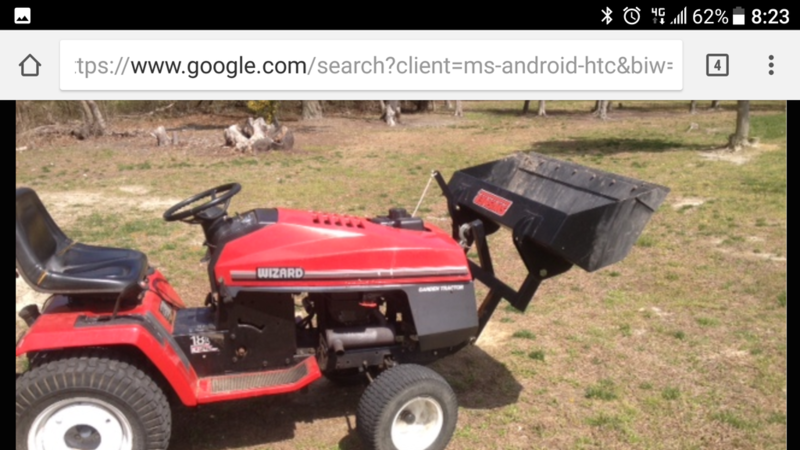 This is my favorite tractor. I took it down to the frame and cleaned and painted everything. You know the 8 speeds are not as plentiful as the hydros. But I had a time getting the hubs off. It took me 3 or 4 days to get the left one off and I had to finally cut it off. The PO tried and destroyed the C clip in the trans I had to open the trans replace the axle . Now I tell everyone not to pound on those hubs. 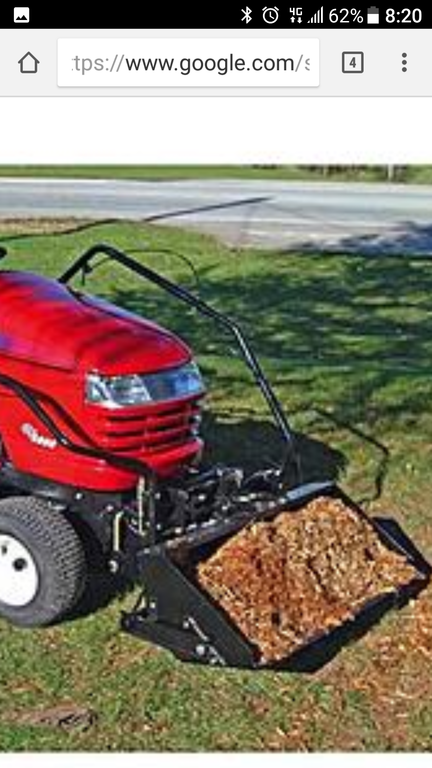 You'll love that 16hp engine. I have a lot of posts on mine. This is the seat I put on mine and it's nice. Glad you posted this....I was going to post it if someone else didn't! Used one of these for many, many Philips head screws on motorcycles over the years! Just chiming in to follow and say that top end looks pretty decent yet. I've pretty much decided to do a semi Johnny bucket type thing. I'll find a pic and post it. 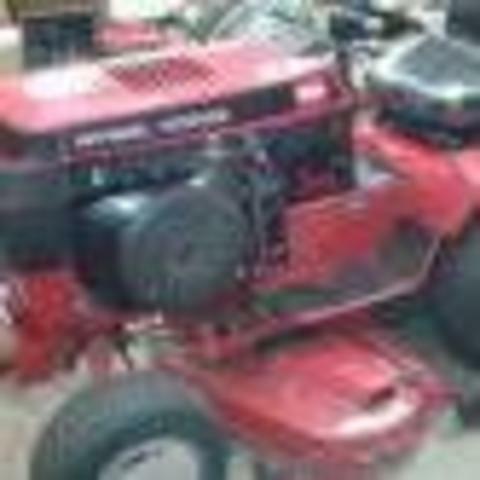 1974 tractor model 1-0380-9 with serial 1018131 puts it well into the 1974 Wheel Horse model year - Has a K341S-71128a engine used on 1975 models but serial 5323495 is a 1973 Kohler production number. The info available to us indicates the 1974 models used K341S-71113a. 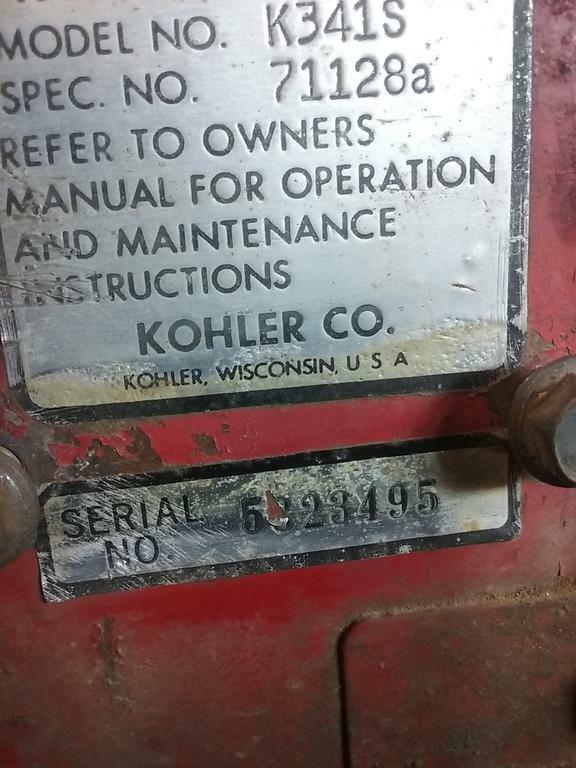 All 7-digit Kohler serial numbers beginning with 5x are 1973 production. So what would that indicate? Maybe a leftover 73 engine or engine change at some point? 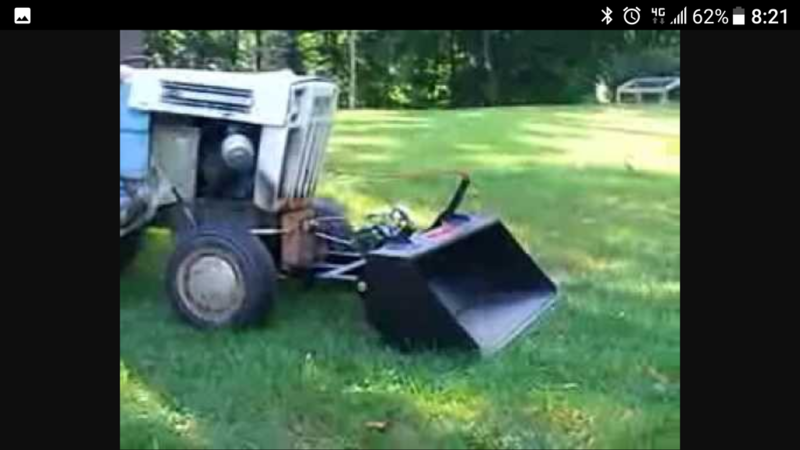 Have you gotten beyond the thinking stage on the modified plow ? lift it up, and you'll notice a screw and nut sticking out there, at the base of the shifter. This is your shifter's pivot point. First, loosen the nut, then find the allen key that fits the end of the screw. Then, tighten this dog point set screw to remove your shifter slack. Might have to run the shifter through all the gears as your doing this to find the right amount of tightness...and still allow you to find all the gears. These things are pretty cool too. Pieces of it yes... one of the things to replace. Can the high/low shifter be adjusted the same way? Love to have a full size FEL... but not in the budget right now. Hi Lo is pinned in place. Now, that being said - doing things in reverse and using a JIC compatible driver on Philips gives a surprising result - it will not cam out like a Philips driver. Instead, due to the JIS angle - the driver will bite the screw with so much force it will not slip and can literally strip the threads or break a fastener versus just the usual way they cam out and destroy the head - and your screwdriver as a result. I've used Vessel and other brands of Japanese drivers for years as well as their impact bits for power driving tools - they never slip and it's so nice not to fight a driver that wants to cam out. It's sort of a trade secret among some mechanics - but if they haven't learned working on Japanese equipment most don't know about this and you'll see evidence in every fastener that's been touched on this type of equipment. Doesn't matter the maker, if it was built in Japan or by Japanese design any cross head screw is a JIS compatible fastener - not Phillips. Some high end drivers made in Switzerland and similar are far better, of course . But nothing will compare with the Japanese made drivers - they take a different approach to tool design and those cross heads are at the top of their list. The drivers also last 10 times longer than the best brands out there, not kidding at all. I've got some Swiss made as well as German built drivers that pale in comparison to Vessel and KTC drivers I have here - I use those expensive drivers more for a punching tool than a screwdriver - they just sit in the box taking up room. The 3 sets of different Vessel drivers are used around here for everything constantly - I even keep a few in my trucks since I prefer them so much. Yeah - I'm a tool *****, I'll admit it . But , I will share some secrets I have and why I can get things apart without damaging them in any way when others struggle - it's only fair giving back to this forum...lol. Here's another tip - I've worked on another forum (IH8MUD.com - Toyota Land Cruiser forum) to get a discount for members - just type IH8MUD in the checkout box for a discount - far as I know JDV is still honoring it . That is about the only other forum I know of that is just like this place, but far bigger covering nearly any Toyota truck built. Even if you have a modern Taco - I'd highly suggest a visit - these folks know as much as the tech folks here, and are just as friendly a place to visit. When I move to the right it hits the top cover and doesn't feel fully engaged... Is there any adjustment there or is it maybe worn a lot ? Probably shift fork damage/wear - might have to split it if it's doing that. The Megadora and Impacta line of drivers are sweet - their weight and balance makes them a true pleasure to use and you'll never go back. I showed the local Matco guy the Vessel and KTC drivers this last summer, he was floored by their quality - then he about crapped himself when I showed him how well the JIS cross drivers fit into a Philips screw. When he learned their price in comparison to his offerings that are Swiss made - he was embarrassed to say the least - the Vessel and KTC drivers are half the cost. Vessel is easy to deal with in the US although JDV does not carry their full line - you have to source out of the EU or Japan. KTC is really tough to get in certain product lines - my by far favorite drivers live in the shop and are KTC's round lacquer finished hand drivers . Their balance and tip strength is amazing and they were actually pretty cheap - most being less than $10 each . I have a full set but had to source those out of the Japanese wholesale market and it's a real job to figure that out. Rakuten's market is translated and not done too well , but Japanese doesn't translate back to English well to start with so you have to know that. I've also gotten quite a lot of fasteners (metric specialty) and tools through Anamaya trading - but takes multiple emails to get them to source what you want - and it's not cheap as they charge export duty taxes. Here is part of where I learned to source this stuff - KTC and Vessel were both providers of the contents of the tool rolls that came with stock Land Cruisers as part of their tool kits - these trucks were built to go into 3rd world nations and live a hard life with minimum care. If you want the KTC drivers - go here...my set is the older generation type dark stained lacquered handles (not these blonde handles), they are a work of art and are absolutely top quality. These are the ones I have with the dark finish - but really tough to get your hands on and are slightly different than the blonde handles. Link to Rakuten's global market and part numbers for the blonde set used in Toyota's tool rolls - very popular selection for most mechanics. 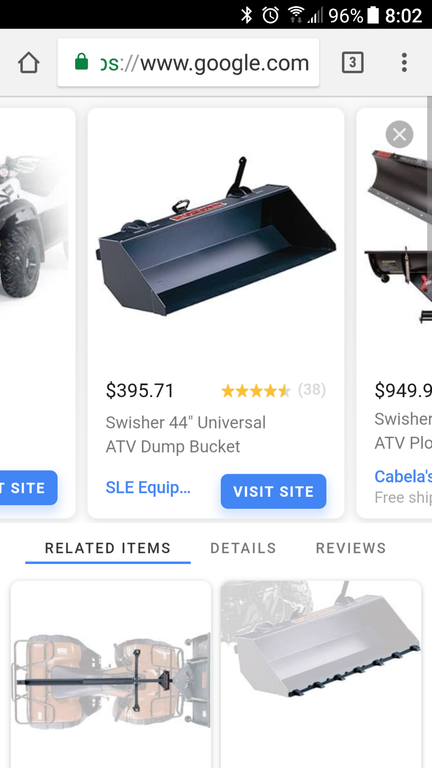 Pretty much have to enter them in the search box at the top and add to the cart one at a time, otherwise that site has 800+ pages of tools/equipment and due to the translation they are not in any sort of order. There are some hoops to jump through to pay for the order with a credit card but they deal in this stuff internationally with no issues - took about 2wks to get here for my last order. It took the MUD forum quite awhile to figure out how to get this stuff but we have members in Japan that can also speak/write English very well - they were a big help in figuring out this stuff. 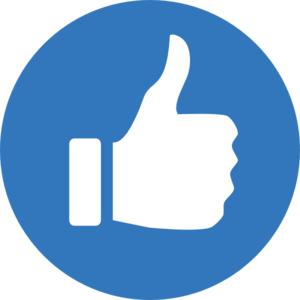 That forum is so much like this one - members that will take the time and do the research - there is nothing they can't figure out and we even have tech people that work directly for Toyota, you should see our parts sourcing network through dealers that work with us, lol. I wish aside from our member vendors here we had someone at Toro - but it's sort of too late anyway as they phasing out the older parts, it's too bad. I prefer to buy tools once and want high quality for a reasonable price - the Japanese-built tools satisfy that need easily. There is a whole market of cheap stuff in Japan - no different than here , but if you stay with their better quality lines those folks take insane pride in what they make, much like the German and Swiss brands. I feel here the Japanese are ahead by a fair amount - their screwdrivers are second to none, hands down. I would have never believed it , but once you use these tools you'll never go back to anything else. I almost fear the day I wear them out, but so far despite heavy repeated use and working with old equipment and rust - they do not show any wear yet. All the Swiss and German drivers I've bought off the tool trucks are shot - their tips just don't stand up as well for whatever reason. Given the Japanese have figured out steel alloys pretty much better than anyone (think, Samurai/other swords) it makes sense. Sorry for taking up so much space - but I really hate Philips screws. The JIS drivers make dealing with them so much easier, but be prepared to break fasteners from over torque...lol. Looks like a good project, I'll definitely be following. Thanks Dan. I'm glad I've started this and I'm looking forward to working on it for a few months. The carburetor linkage is so far past extremely loose I'm not quite sure what to do with it. I want to try to repair what I have simply because that's what I believe in doing. But this one might be a bit overdue. I'll try to post a video. Looking for advice. Can I just get replacement linkage and learn how to put bushings in? Or is this one really just beyond repair?